The Auditor-General’s (A-G’s) Department recovered for the state more than ¢67 million from various surcharge certificates issued to individuals and organisations. 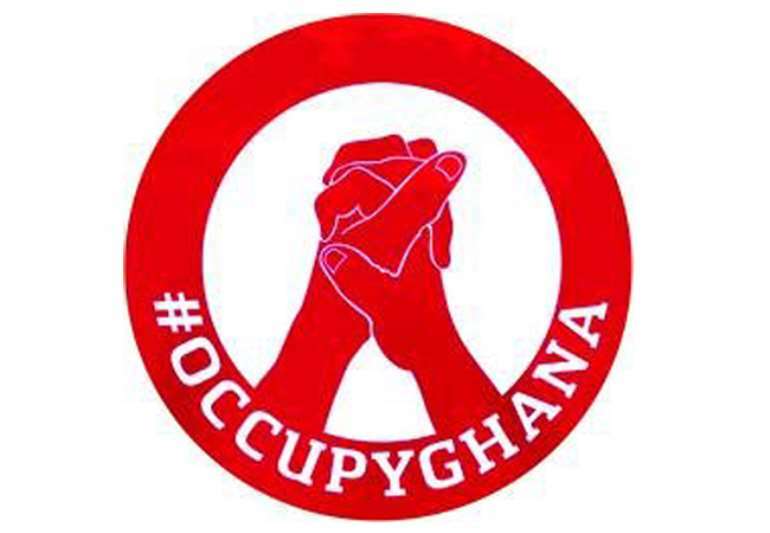 In June 2017, the Supreme Court granted all the reliefs sought by pressure group, OccupyGhana, in respect of the Auditor-General’s powers of disallowance and surcharges. The apex court directed the Auditor-General to issue disallowance and surcharges in respect of all state monies found to have been expended contrary to law. The Attorney-General was also been ordered to ensure enforcement of the orders including criminal prosecution where necessary. 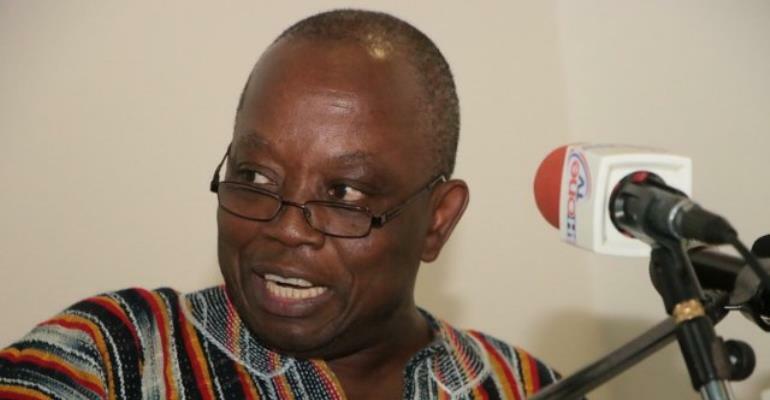 The press statement released on Thursday, January 3, further urged stakeholders and the general public can access copies of a report it has submitted to the Parliament on the progress made by the Ghana Audit Service on Disallowance and Surcharge from the website of the Ghana Audit Service at www.ghaudit.org . This progress report from the Audit Service can be seen as a success for think tanks in general and OccupyGhana in particular. OccupyGhana waged a relentless war against the lethargic attitude of Auditors-General whom it accused of not applying the law and protecting the public purse.